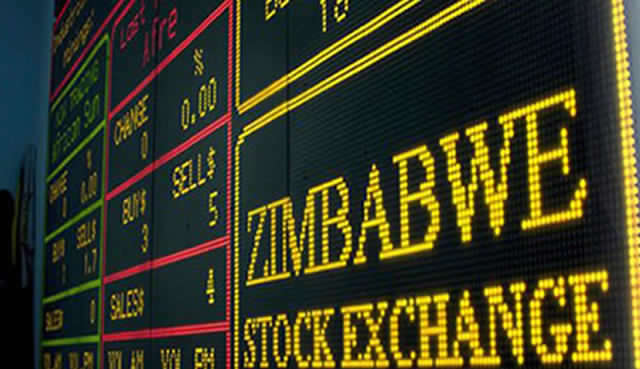 IN 2017, the Zimbabwe Stock Exchange (ZSE) enjoyed a counter-intuitive bullrun driven by a monetary crisis in the southern African country which saw the bourse's benchmark industrial index gaining 130,42 percent. The ZSE performance was the best in the region even though the other equity markets on the continent had a good run during the year. Economic fundamentals improved for a number of African countries in 2017 translating into positive performance for most of the continent's equity markets. 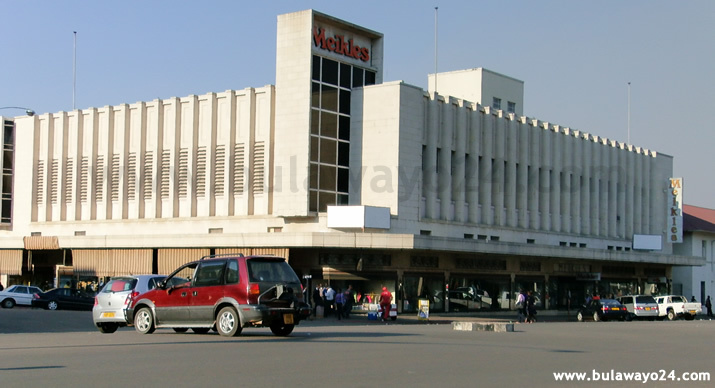 The Malawi Stock Exchange performed extremely well in 2017 following the country's decent economic outturn during the year. The benchmark MSE ASI added 61,18 percent in 2017, making it the second best performer after the ZSE industrial index. The country's economy gained from a good agricultural season on the back of improved weather conditions. The southern African country also had significantly lower inflation following some fiscal reforms. 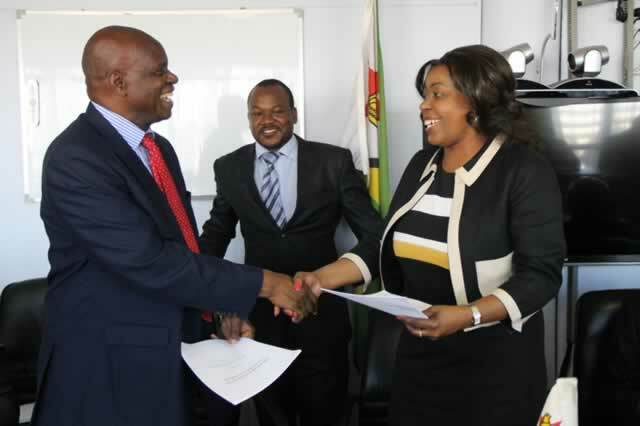 The MSE's performance is expected to be mixed this year as the country prepares for elections in 2019. The pending ballot is expected to exert some pressure on the country's budget. The Ghana Stock Exchange had a decent outing in 2017 after recording the worst performance in Africa in the previous year. The benchmark GSE-CI added 43,96 percent in 2017. The country's growth recovered to 9,3 percent in the third quarter of 2017 from 3,5 percent in the third quarter of 2016. The country's economic recovery has been attributed to economic reforms brought in by the government of Nana Akufo-Addo who assumed office on January 7, 2017. Ghana's economy is expected to have strong performance in 2018 on the back of continued reforms, low inflation and renewed fiscal discipline. The Nigerian Stock Exchange's benchmark NGSE ASI advanced 24,51 percent in 2017. The West African country's economy has seen some improvements following the Central Bank of Nigeria's decision to adopt a flexible foreign exchange rate regime. The floatation of the naira supported the improved inflows of investor funds into the country. The country is expected to enjoy positive sentiment in 2018 on the back of higher oil prices, improved agriculture production and improved foreign currency availability. The Namibian Stock Exchange's NSX OI index added 34,35 percent in 2017 while the Uganda Securities Exchange's USE ASI put on 32,26 percent during the year. The Stock Exchange of Mauritius' SEMDEX climbed 30,75 percent in 2017 and Lusaka Stock Exchange's LuSE ASI gained 26,63 percent. 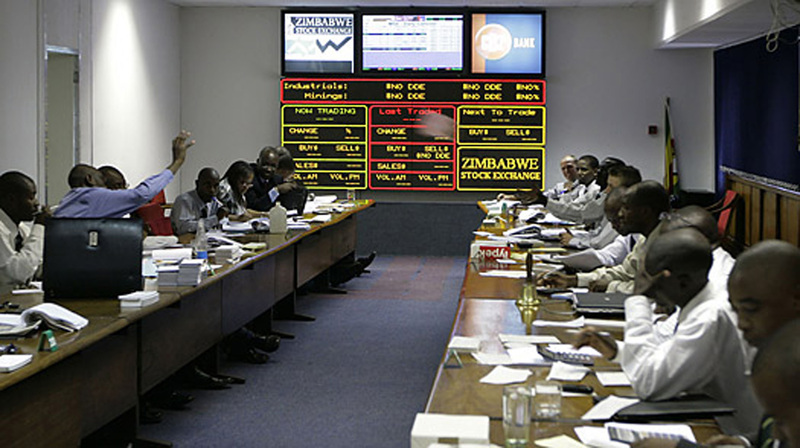 The ZSE was not the only market to record gains regardless of negative economic fundamentals. The Nairobi Stock Exchange's NSE ASI gained 28,20 percent in 2017 despite political tensions and a slowdown in GDP growth on the back of a drought. Private sector investment in Kenya was affected by controls on lending rates. The Johannesburg Stock Exchange's JSE ASI gained 30,37 percent in 2017 despite South Africa's credit rating downgrades during the year amid the rand's sharp movements. African markets are generally expected to continue on an upward trajectory in 2018. The African Development Bank expects African GDP to grow 4,1 percent in 2018 from 3,6 percent in 2017. The International Monetary Fund expects Africa's economy to continue to recover in 2018 on the back of "a shift in the composition of global growth and markedly better financing conditions for the region's frontier markets," despite a weak outlook for commodity prices.